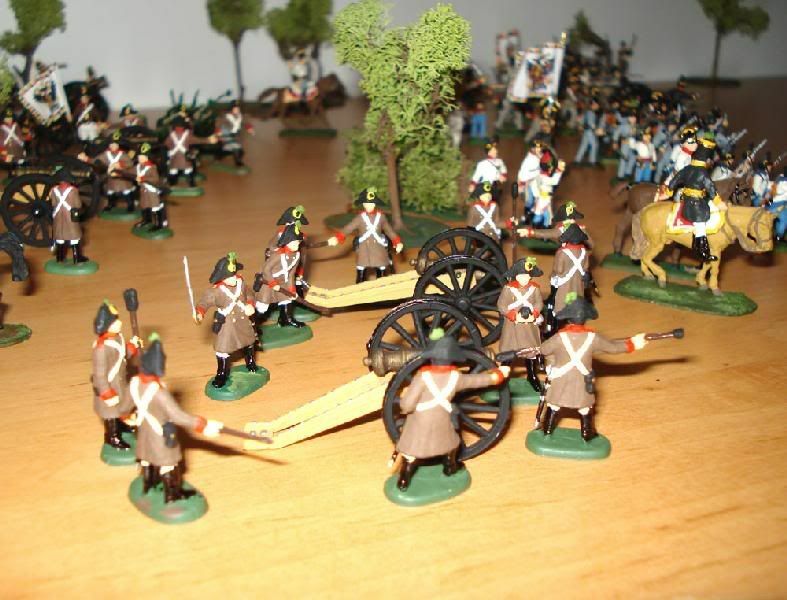 Kindly see some Austrian artillery - I had to repaint my Austrian figures after moving home (more than 3000 have to be done next). Enjoy them - I am impatient for Hät´s next releases "Austrian Grenzers" and "Austrian Grenadiers" !!! Many thanks to Mr. Lachnit.